New cranks! 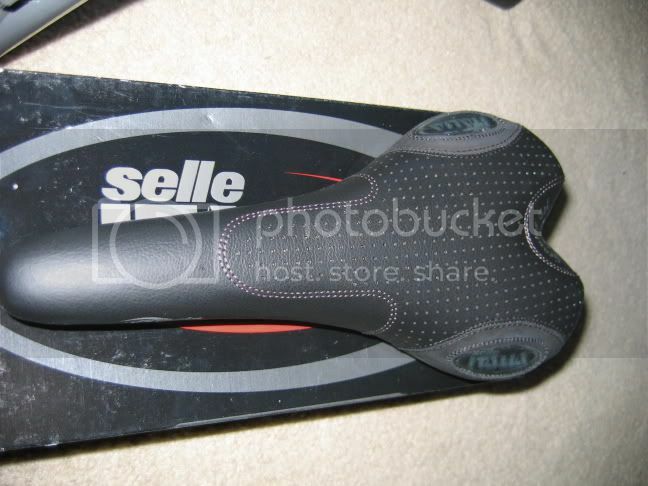 New saddle! New fork! New stuff!!! Can you all believe these cranks were $60 from jensonusa.com!!!! I figure all I need to do is get a 38t DH ring, grind down the granny mounts and I have some sickass cranks. And even an extra 22t ring and bulletproof looking bash! lol. Because I bought parts to replace my stolen DH bike? you got the trials holzfellers? Yeah. They're 175s which seems long for a trials crank...but yeah.